Hi there, today’s article is about teens fashion. We have a set of cute school outfits for teen girls. 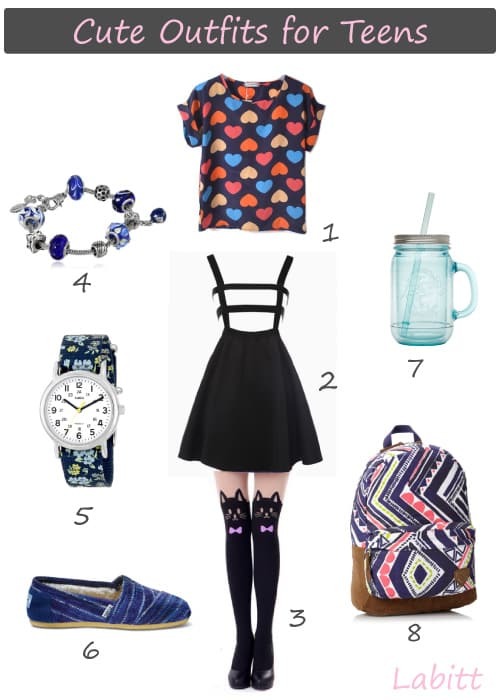 Ranging from $9.99 and up, these fashion items look fun, young and cool! Let’s start our school outfits with this cute top. 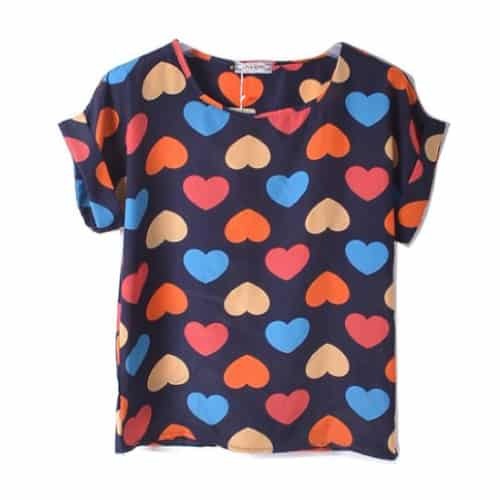 It has colorful heart pattern. Made from chiffon material that feels smooth on skin. This piece looks vibrant and young. This overalls skirt is chic! Cool grid cut-out design, solid black. It goes well with any top. 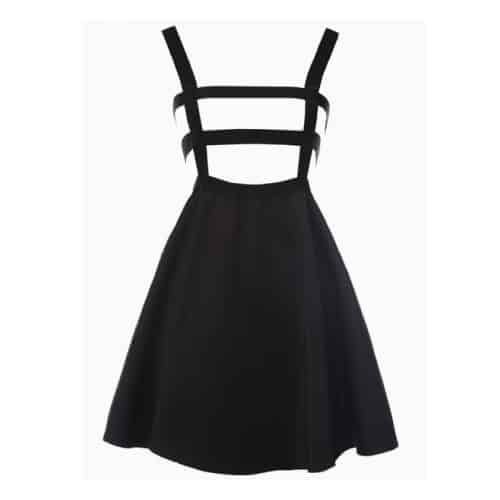 This is a charming dress that teenagers will adore. This kitty socks will add lots of cuteness to your look. It is a mock thigh high socks. Fun printing front and back. The kitty has a long tail at the back. You can sharpen your look with some jewelries. 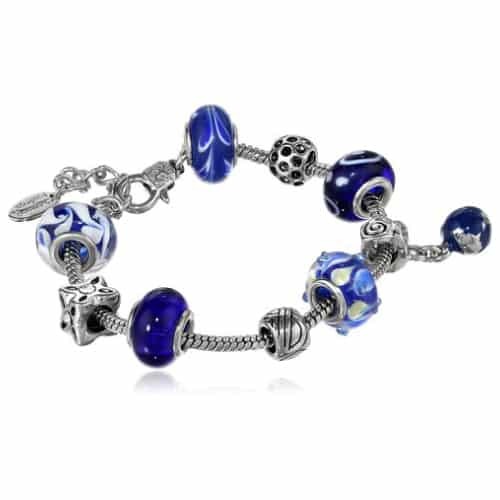 We love this gorgeous charm bracelet. It costs less than $20. With assorted blue beads in different design. 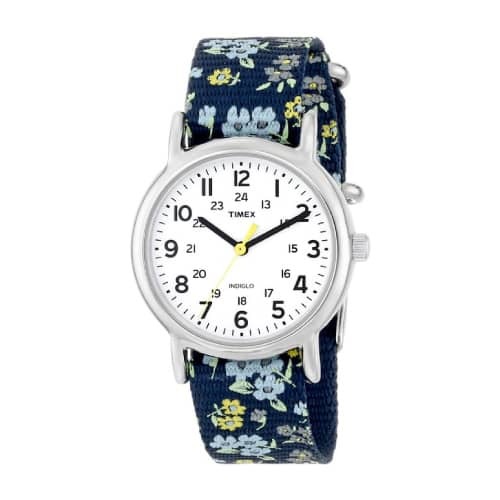 Lovely watch with floral strap. Featuring easy-to-read dial, night light, water resistant to 99 feet. This watch is light-weight and comfy to wear. 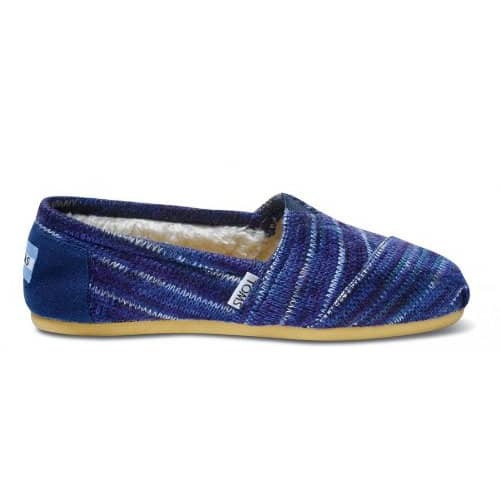 TOMS are excellent shoes to wear around school campus. We recommend this pair of classic slip-on in indigo rust style. Vintagey, old-school feel. This pair definitely looks stylish! Love carrying your favorite coffee or smoothie around? 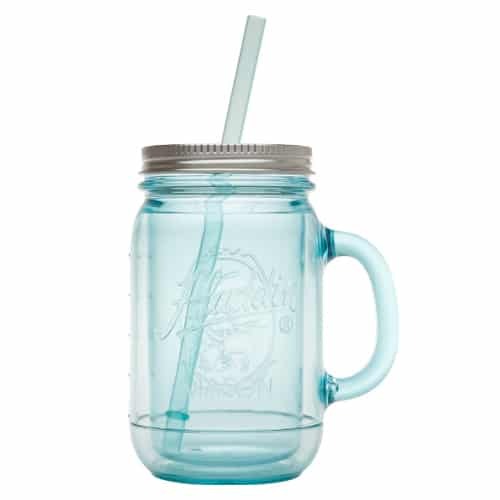 Get this unique mason canning jar tumbler! It looks amazingly cool. It’s gonna be a big hit among the girls. 20 ounce capacity. This tumbler is dishwasher safe and BPA free. 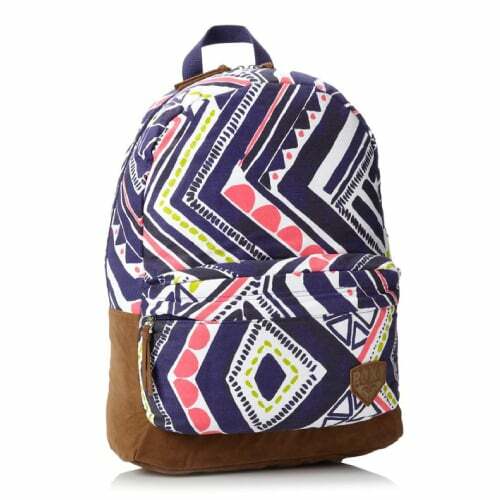 A backpack perfect for school and other activities. Awesome pattern that is eye-catching. This bag has big capacity that fits laptop, books and more. Today’s article on teens fashion is coming to an end. Do you like our School Outfits for Teen Girls? Tell us what you think!